Our trailing stop for the 3rd unit of USDJPY trade was triggered today for +238 pips net profit. 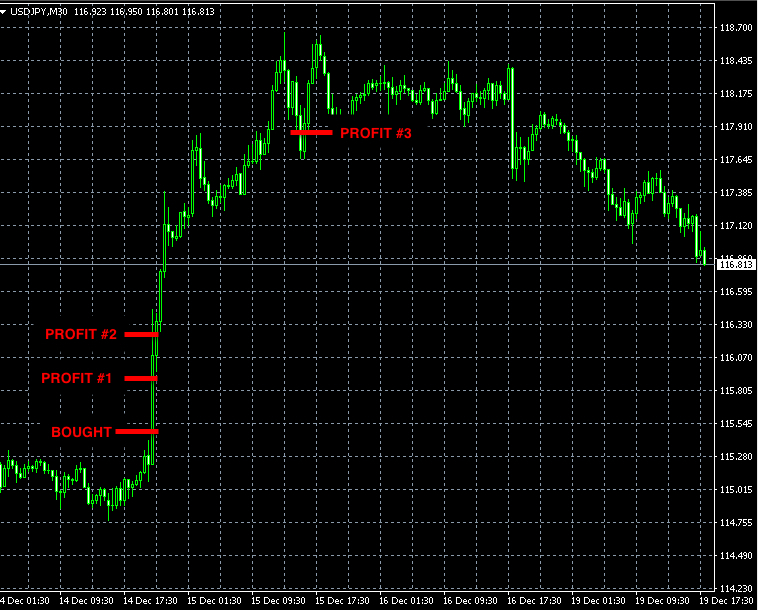 Profit targets P1 and P2 were triggered yesterday for the total profit of +110 pips. We issued few signals on these days but none of them was triggered. 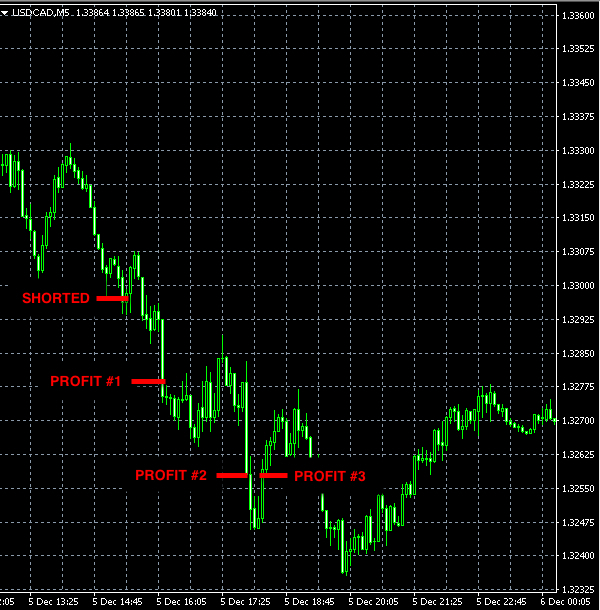 This trade reached both profit targets and the trailing stop loss was moved and later triggered at 1.3257 for the total profit of +100 pips. How should one prepare mentally for trading (financial markets)? Can you learn Forex for Free? Is it better to make a 1,000 pips of 10 pips? How to get rich trading Forex? How much money can you make trading Forex part-time? How much capital is required to trade Forex part-time? How do I trade Forex in my spare time? Are you interested in GDP, Inflation, Economic news ? Should You Rely on RSI in Forex? Copyright © 2019 Forex Signals, Trade Copier, Forex Trading Strategies. All Rights Reserved.